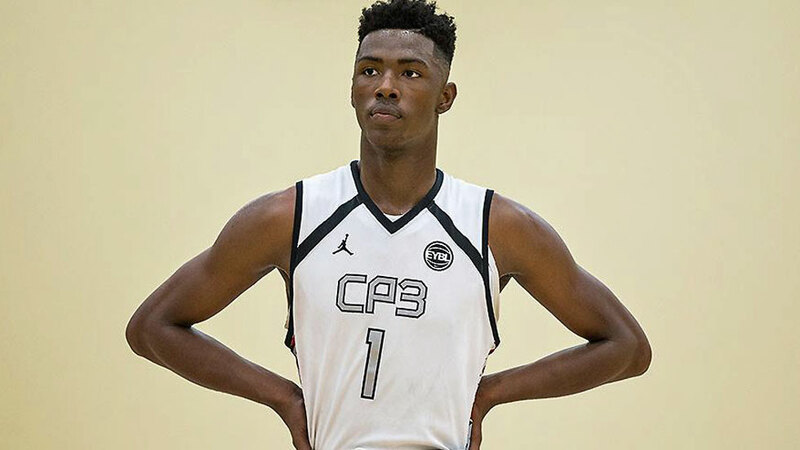 Power forward Harry Giles, the No. 1 recruit of the 2016 class, tore his right ACL on Tuesday night. He will miss the rest of the season, his father told ESPN. His father says Giles' ACL is "partially torn." Giles plans to pick between Duke, Kentucky, Kansas and Wake Forest on Friday as the school he'll attend, which will be aired on "SportsCenter." The Oak Hill senior's injury occurred when he drove to the basket and got fouled at the 1:59 mark. He was then asked to be removed from the game, according to the report. This isn't the first time the 6-foot-10 PF has dealt with injuries. He's torn his left ACL, MCL and meniscus before. He also broke a part in his left hand back in September. Seeing how he has bounced back from these injuries, hopefully he can do the same with this one. It will be interesting to see how he handles his career in college.